Opinions vary as to whether the narcissistic traits evident in in infancy, childhood, and early adolescence are pathological. Anecdotal evidence suggests that childhood abuse and trauma inflicted by parents, authority figures, or even peers provoke "secondary narcissism" and, when unresolved, may lead to the full-fledged Narcissistic Personality Disorder (NPD) later in life. 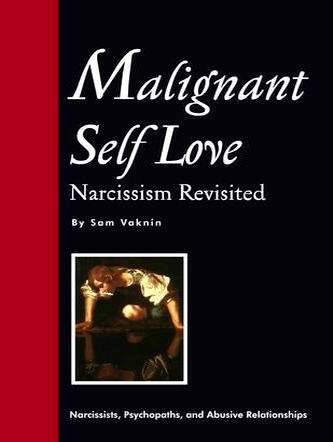 Talk therapy (mainly psychodynamic psychotherapy or cognitive-behavioural treatment modalities) is the common treatment for patients with Narcissistic Personality Disorder (NPD). The therapy goals cluster around the need to modify the narcissist's antisocial, interpersonally exploitative, and dysfunctional behaviors. Such re-socialization (behavior modification) is often successful. Medication is prescribed to control and ameliorate attendant conditions such as mood disorders or obsessive-compulsive disorders.